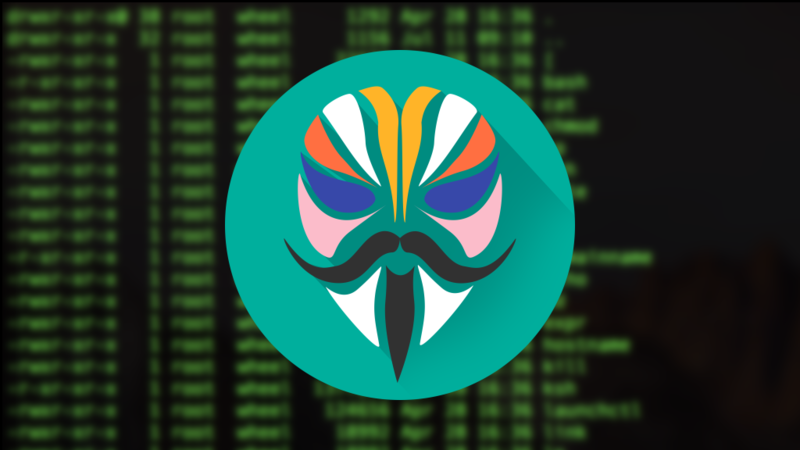 Magisk developer topjohnwu might be off serving compulsory military service, but he's still maintained a rapid release schedule for his popular root solution. 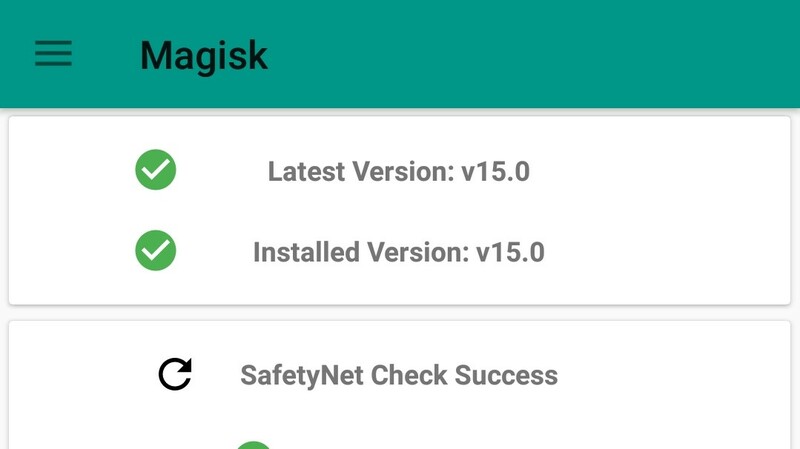 Magisk v16.4 (and Magisk Manager v5.7.0) were released over the weekend, and they add a handful of technical fixes, app shortcuts, and Android P improvements, but it isn't all smooth sailing. The latest version also removes Magisk's 64-bit binaries, which may break root support for some apps, including the very popular Tasker. 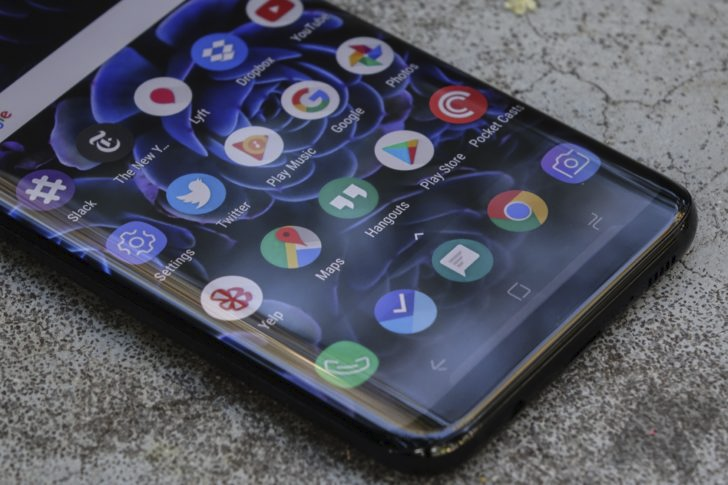 It's pretty funny how Exynos-powered Samsung devices used to be considered less developer-friendly, but it's now their Snapdragon counterparts that are getting harder and harder to crack. This was the case with the Galaxy S7 and S7 edge last year, as well as the current Galaxy S8 and S8+. Some talented developers were able to get these locked-down Samsung phones rooted earlier this month. It's now available to the public, and it's (appropriately) called SamPWND. 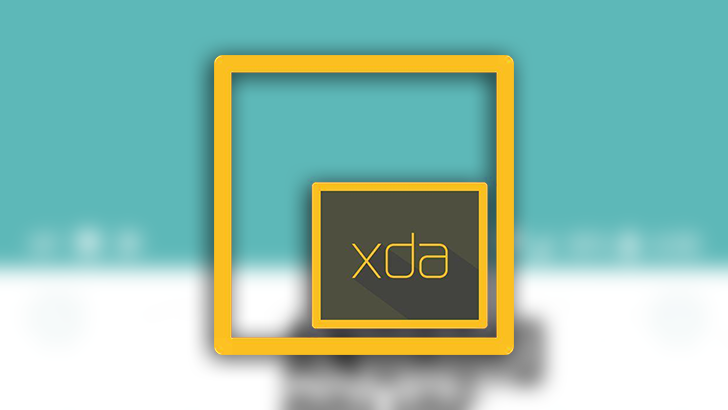 XDA is the living, breathing embodiment of the spirit of software engineering. At least, as applied to Android. And thanks to those fine folks, the inevitable march of progress has advanced yet again. 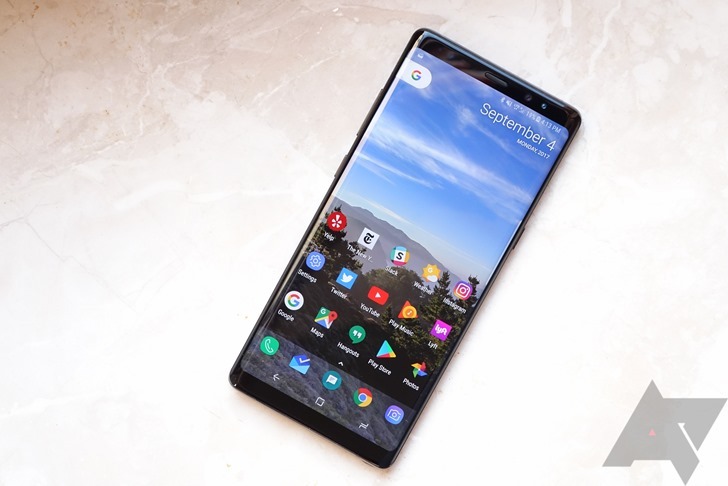 XDA member BotsOne made two posts yesterday in which he confirmed that he and the others working on it were able to get read/write access to the system partition, and were subsequently able to install SuperSU. 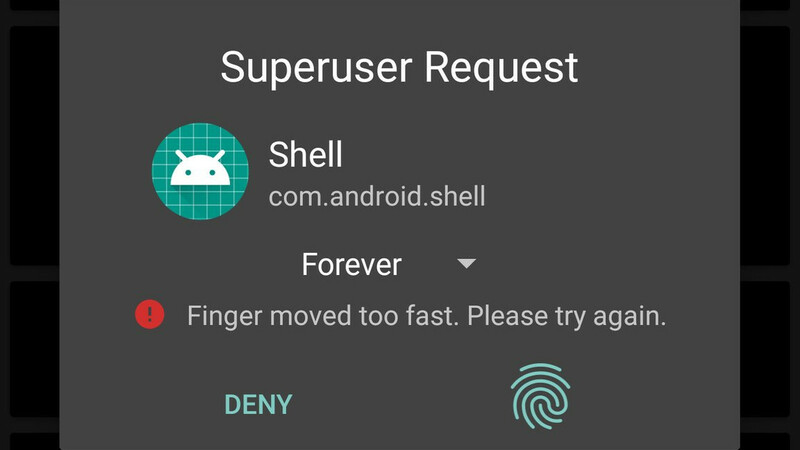 Users looking to hide their root status from being detected by things like SafetyNet now have one more option available, aside from Magisk. 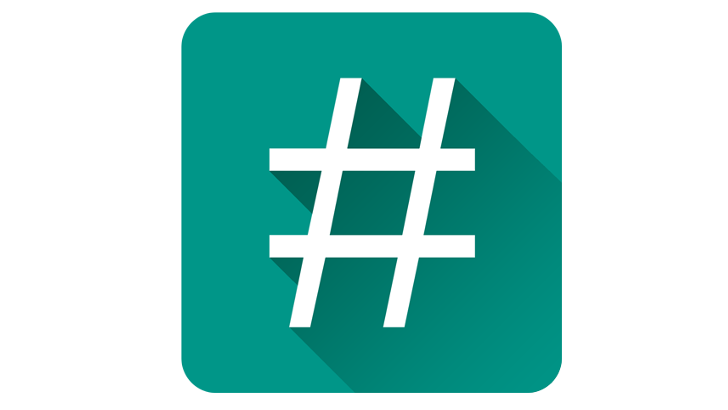 Chainfire, the original developer of the closed-source root solution SuperSU, has released v1.0 of suhide. This latest incarnation is "completely different from the old version," but should work about the same for the end-user.